A good couple of seasons can't excuse years of disappointment. A strong first impression can be enough to make a TV show a hit for years. That's not always a good thing though, and with very few new series having an end goal in sight, and even the ones that do often being postponed or rethought if they get popular enough, more often than not beloved shows will be dragged out for longer than their plots and characters deserve. 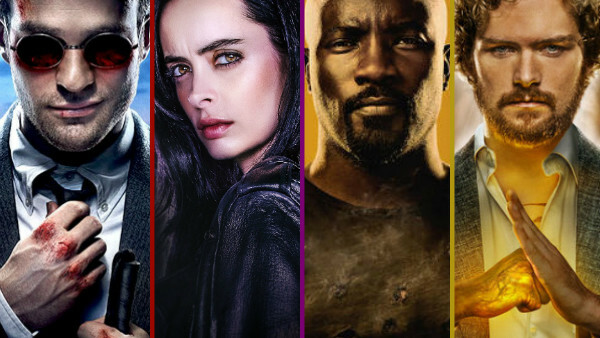 Consequently, there are some iconic TV shows that started with a bang, firing on all cylinders and instantly going down as fan favourites, but drove that potential into the ground as the years went by. Still revered for their glory years, fans and critics fondly bring up their past successes in the hopes that one day, if they're lucky, these once-great series might be able to get back the magical spark that made them so memorable and interesting in the first place. Sadly though, at some point you've got to call time and accept that it's never going to happen. There's no taking away what these TV programmes managed to accomplish when they were at their creative peaks, but if we take them as a whole, there's no denying that they've been bad for longer than they were ever good.